Make plans to join the fourth annual Aspire Together: A Forum for Women in Business. This event offers opportunity for education, inspiration and conversation. 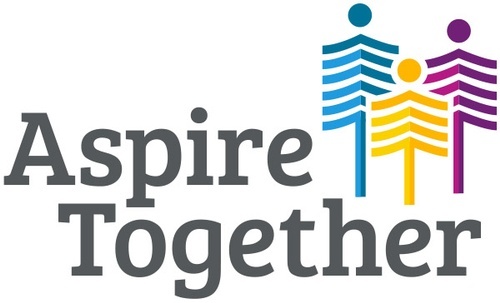 We will build on the strong success of previous year's Aspire Together and look to see you there. Whether you're an entrepreneur, business owner or employee, this forum will help you explore your professional and personal 'authentic self.' Learn from real women who are leaders in the workplace, at home or in the philanthropic realm. If you are having problems registering, please email your RSVP to info@greaterlawrencechamber.org or call the Chamber office at 317-541-9876. *Must cancel three days before event for full refund."